After Priyanka Chopra recently saw her good friend Meghan Markle walk down the aisle and start a brand new chapter with Prince Harry, it appears the “Quantico” actress has gotten some ideas about what she expects to see in her own future. 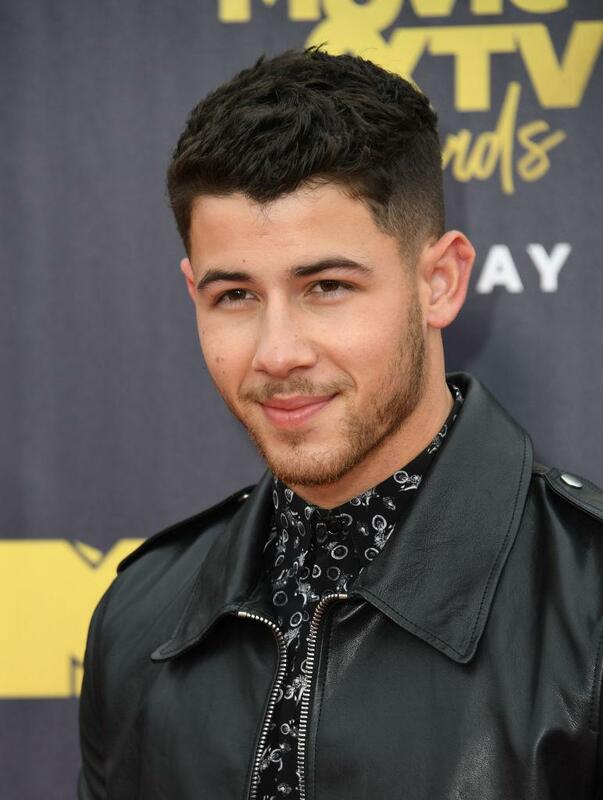 The 35-year-old, who has been reportedly dating Nick Jonas, is not ready to settle down just yet but revealed she would like to have kids someday. “I am a very live in the today, maximum live in the next two months kind of person,” Chopra told People. “But [in] 10 years, I definitely want to have kids. That is, it’s going to happen in the next 10 years. Well, hopefully, earlier than that. I’m very fond of children and I want to be able to do that,” she said. Chopra was romantically linked to Jonas shortly after the Met Gala in May. During an appearance on the Jimmy Kimmel show, the host asked the ABC star about the nature of their relationship. “Are you dating Nick Jonas? Isn’t he like 11 years old?” the late-night show host joked. “We were both wearing Ralph Lauren and we decided to go together. I didn’t ask his age. Eleven? I didn’t know that,” Chopra replied. “Yeah, we were on the same table and we already know each other. So he was like, ‘Hey, you wanna go together?’ And I was like ‘Yeah, okay, let’s go together.’ It ended up working out,” she explained. On June 13, sources told People that Jonas and Chopra have been dating for a few weeks. The singer even brought the actress along to attend an important family event. “It’s a huge deal that Nick brought Priyanka to his cousin’s wedding,” an insider said. “He’s dated a lot over the last couple years but it’s never been anything serious, so this is a big step,” the source added. Although the two appear to be hitting it off, the actress has remained focused on her career and charity. Aside from appearing in the film, “A Kid Like Jake,” Chopra is also attempting to expand her organization. “My foundation is very small and self-funded right now,” she explained. “I want to be able to make it something to reckon with because it comes from a very deep place for me. We fund education for kids who want to study and can’t afford it, from around the world. But I want to make that into a big thing. That’s part of my 10-year plan,” she added.